Chance Seales is an incurable political enthusiast and noted Oprah historian. He anchors and produces Newsy's "The Why." 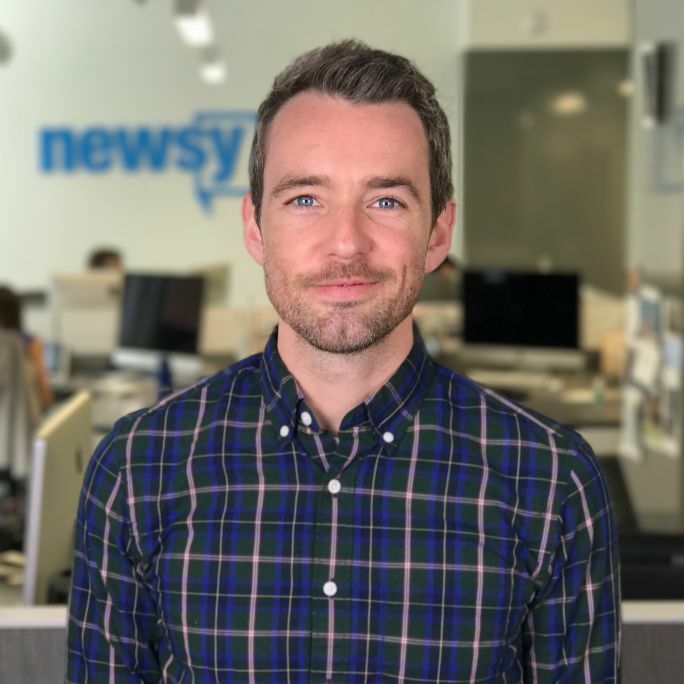 Chance has led national coverage of presidents, Congress and the Supreme Court from Washington for broadcast companies like Nexstar and Media General, and previously worked at Newsy in its early days. He and his husband are the (way too) proud dads of Bear and Peggy — the world's sweetest French Bulldogs.